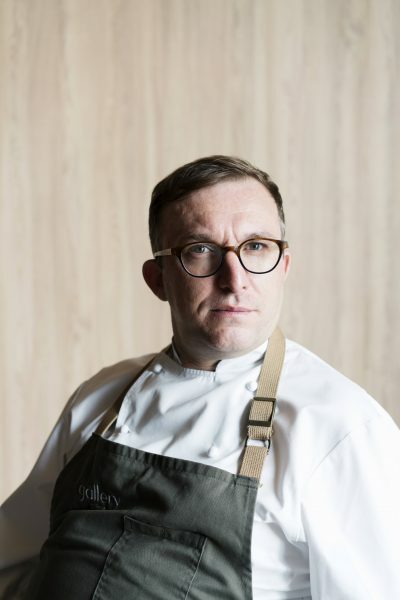 For two exclusive nights on the 27 and 28 of February, diners can look forward to a four-hands dining experience by Chef-owner Andrew Walsh of CURE and Chef-owner Chele Gonzalez of Gallery by Chele in Manila. 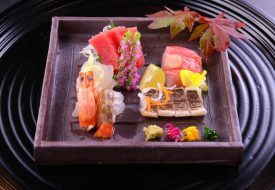 United with a common endeavour to showcase the best of local and seasonal produce in their cuisines, the duo celebrates nature’s best with their refined, modern cooking techniques through a six-course tasting menu. 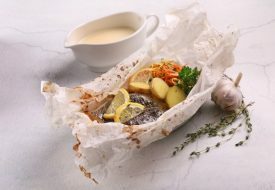 Visiting guest Chef Chele Gonzalez strives to bring the best out of essentialist cuisine through traditional cooking methods and practices mostly lost to the modern world, as showcased in his restaurant in Manila. 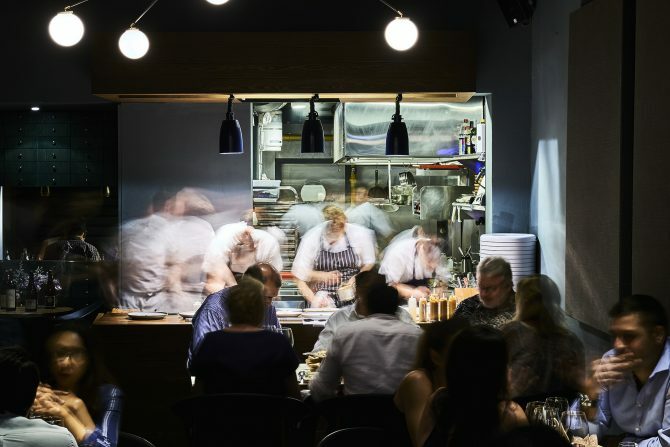 While Chef Andrew Walsh of CURE aims to bring out the highest quality of cuisine from premium seasonal produce, adds a touch of playfulness with the introduction of global influences, making his food both approachable and elegant. Diners can expect to be taken on an epicurean journey of diverse influences beginning with Chef Chele’s Tiger’s Milk of scallops ceviche and Fired! Pulpo, a Spanish-Filipino creation of octopus with papaya. For the main course, tuck into Chef Andrew’s Pigeon-Hoisin paired with cherries and parfait. 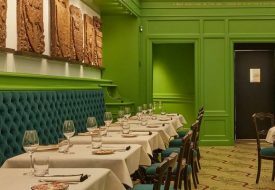 The six-course tasting menu is available for dinner on both days at $168.00 per person, with an optional wine pairing at an additional $120.00. 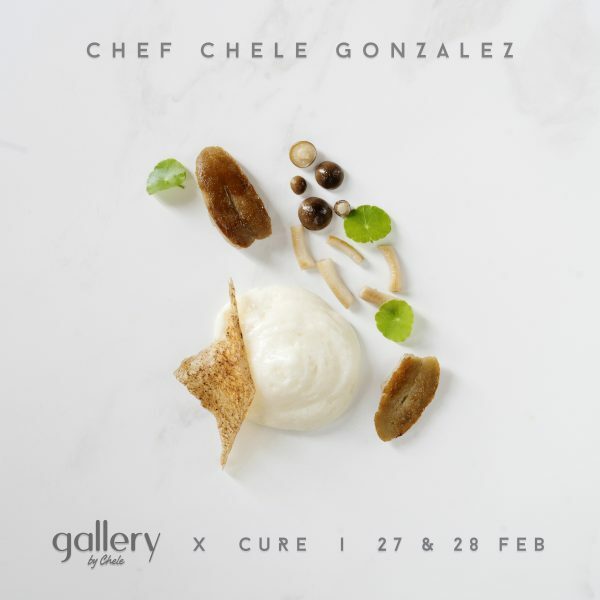 The CURE X Gallery by Chele tasting menu dinner is available from 27 – 28 February 2019.